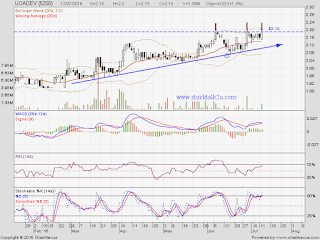 UOADEV retest RM2.19 resistance level. MACD trading @ positive region, uptrend sign. Immediate resistance @ RM2.19 level. Immediate support @ RM2.15 level. Subsequent support @ RM2.13 level. 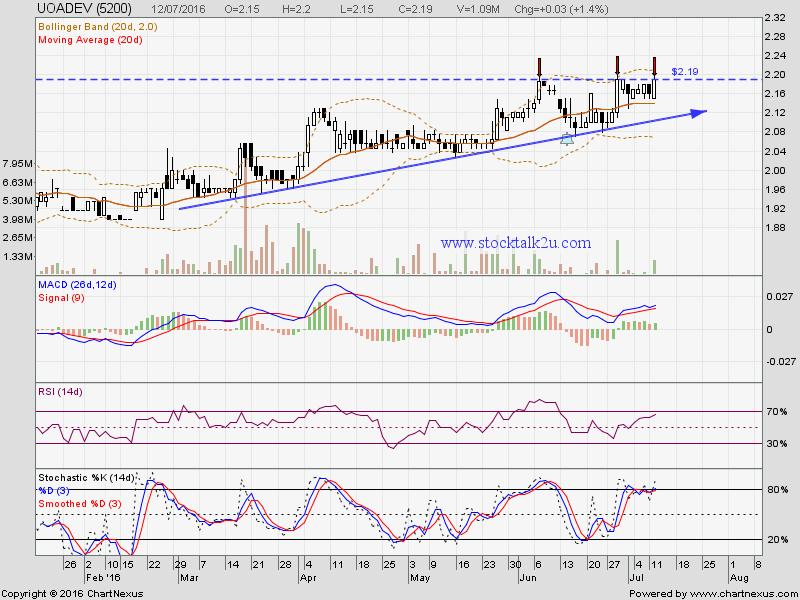 If breakout RM2.19 resistance, another new high record been form. It might be kickoff another wave of uptrend.